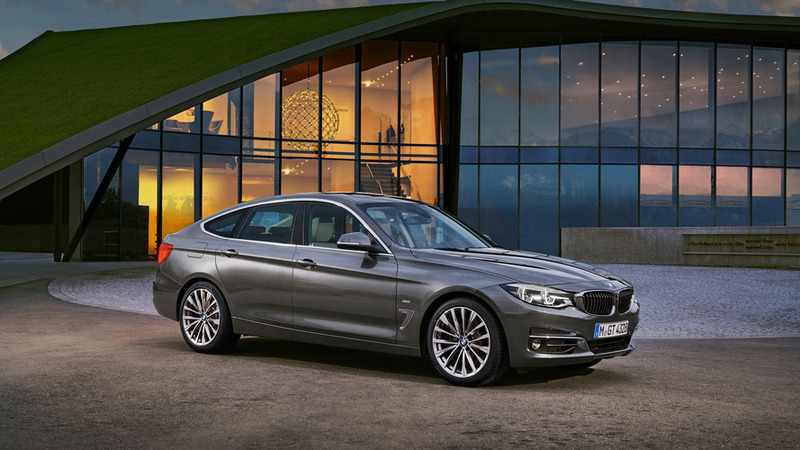 BMW 3 Series GT To Become 4 Series GT And Go Electric? It might arrive at the end of the decade and go after the Tesla Model 3. 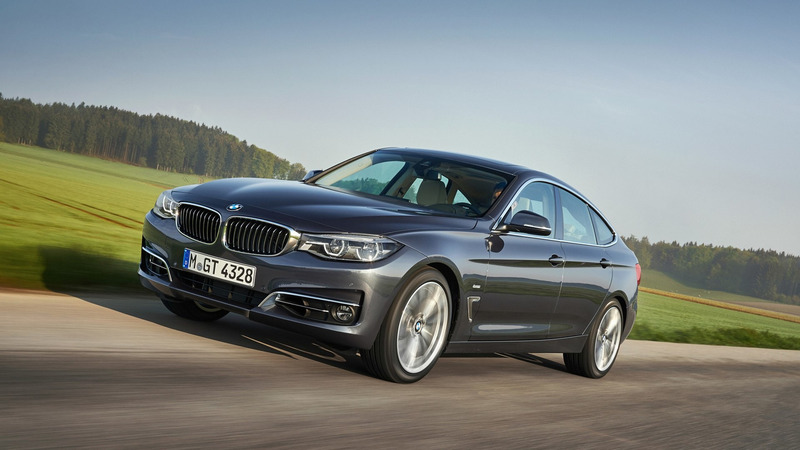 Much like the oddball BMW 5 Series Gran Turismo is expected to make the transition to the 6 Series family for its new generation, a new report indicates the same thing will happen to the smaller 3 Series GT by being promoted to the 4 Series lineup. In addition, Autocar has it on good authority Bavaria’s five-door liftback will also spawn a pure electric version less than a year after the launch of the conventionally powered models set for 2019. The 2020 4 Series GT in zero-emissions guise will be positioned as a direct rival for the Tesla Model 3 and will provide a range of at least 311 miles (500 kilometers) between two charges. It’s going to need a 90-kWh lithium-ion battery pack to do that, but the capacity might drop to 70 kWh until the car’s launch thanks to progresses projected to be made in energy density and cell performance. Speaking of performance, BMW wants the all-electric 4 Series GT to be just as quick and fast as today’s 313-hp 335d xDrive, so expect the 0-60 mph (0-96 kph) run to take somewhere in the region of 4.9 seconds and top speed to stand at about 155 mph (250 kph). Interestingly, the report goes on to specify the arrival of the 4 Series GT will spell the end of the 4 Series Gran Coupe, much like the aforementioned 6 Series GT will allegedly kill the 6 Series Gran Coupe. This decision has allegedly been taken because the 4 Series GC is a “slow-selling” car, but that’s not actually true. 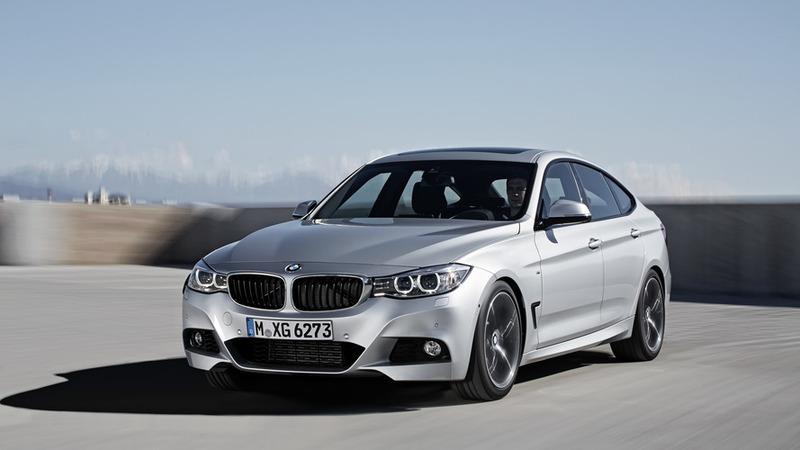 In fact, it’s the most popular model in the family, accounting for 54 percent of all 4 Series global sales. It would surely be sad to see the 4 Series GC go since it’s arguably one of the prettiest BMWs on sale today. 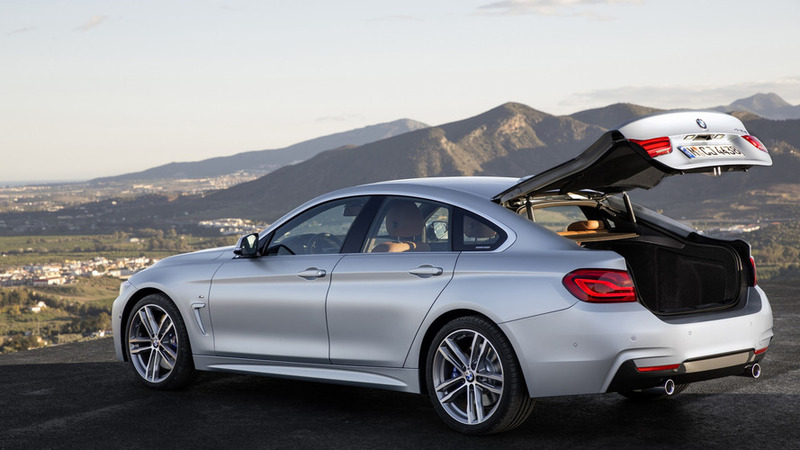 It’s also more practical than the regular 3 Series Sedan thanks to its liftback opening and it actually has a bigger cargo capacity when the rear seats are folded. We should point out the latest (unconfirmed) intel concerning the 3 Series GT’s faith is a complete contradiction of a previous report from the beginning of the year. BMWBLOG said the GT won’t actually live to see a new generation and the sleek GC will take its place in the lineup. 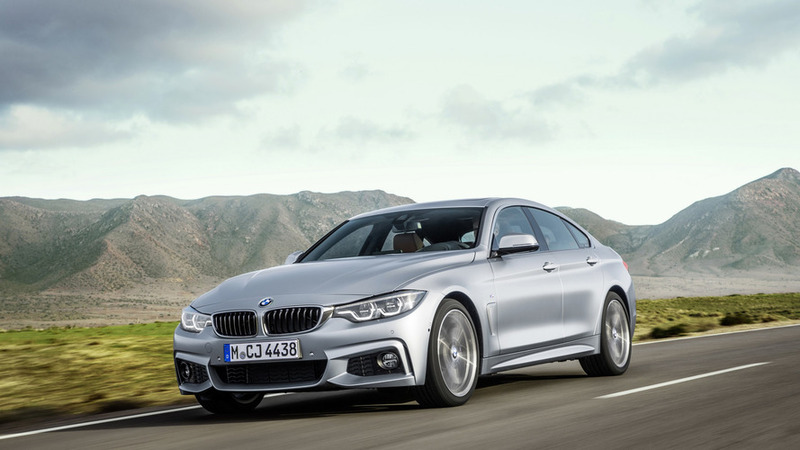 Seeing as how the Gran Coupe is outselling both the 4 Series Coupe and Convertible combined, why would they axe it? It would make more sense to just pull the plug on the GT, right?